Mrs Gilpin (4 Red) and Mrs Sweetman. Mrs Askin and Miss Higgins. Maths in Year 4 is full of hands-on, fun, problem solving activities. These will include using our number skills to solve problems and shape treasure hunts around the school grounds. Parents can support us by practising times table facts with their children regularly at home. This year we will be continuing to develop our literacy skills. This will include sharing some fabulous books such as Roman on the Rampage by Jeremy Strong, Jemmy Button by V.Vidali. We will also be studying some fantastic non-fiction texts linked to our exciting Learning Challenge Curriculum. To support Year 4 with their reading, we encourage parents to read regularly at home, reinforcing the guided reading that is undertaken at school. As part of the Learning Challenge Curriculum this year the children will be answering questions such as: What makes Leeds such a good place to live? and What did the Romans do for us? We will be going on some exciting trips, have the opportunity to handle a variety of artefacts and even listening to some music by our favourite artists. 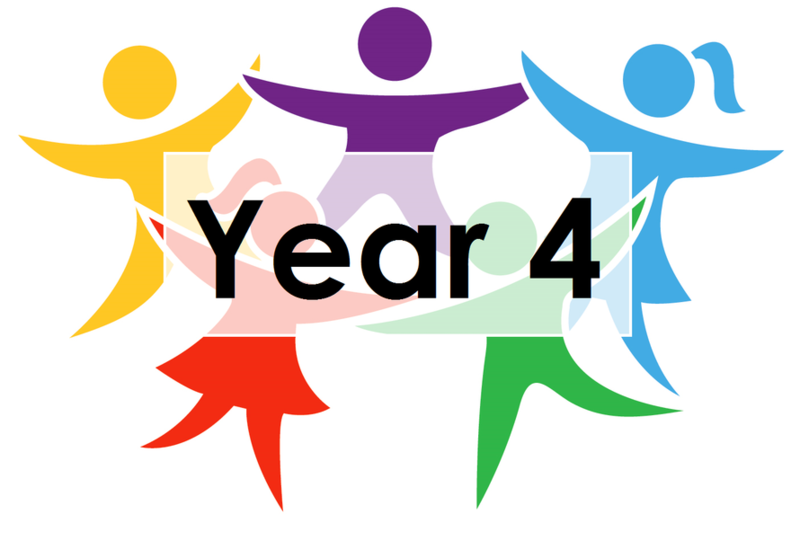 Another highlight of Year 4 is the opportunity to go on a residential trip where the children get the chance to take part in some fabulous activities. Children also have spellings that they need to learn at home for a weekly test every Friday. We have P.E on a Tuesday - please send your children with outdoor P.E kit e.g. trainers, jogging bottoms, leggings, hoody. Please can you also make sure that your children have pumps in school at all times, they will need them if it rains. In Year 4, each class go SWIMMING on a Wednesday for half a term at a time so children will need appropriate kit. If you would like to talk to us about anything, the end of the day is usually the best time so feel free to come and see us then.